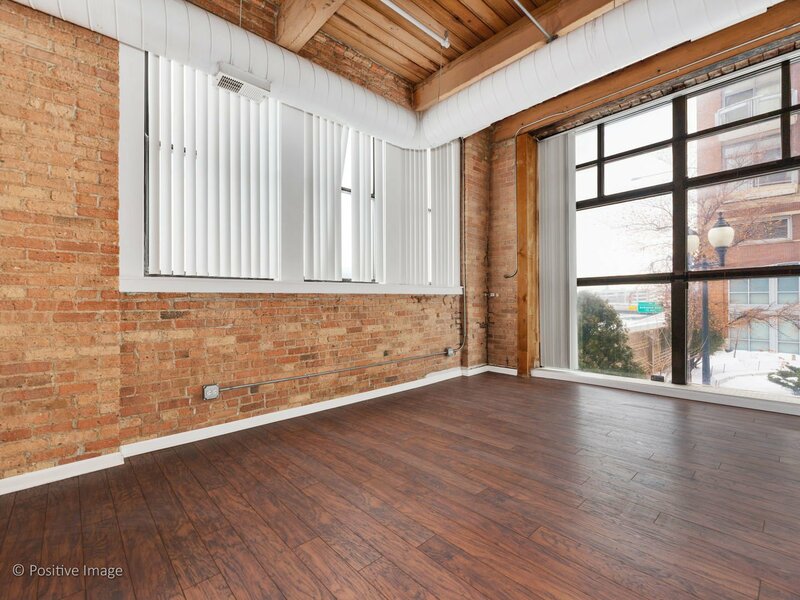 True Work/Live Timber Loft in the West Loop! 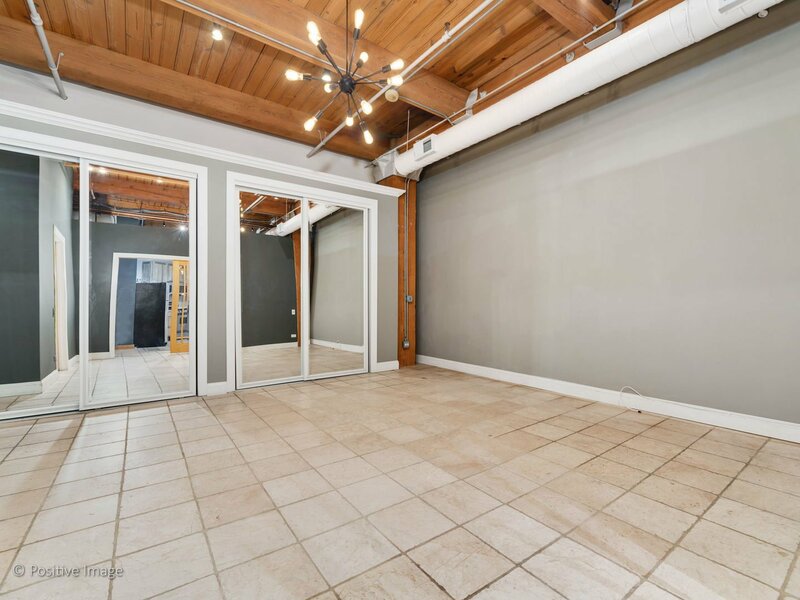 Very Unique Space! 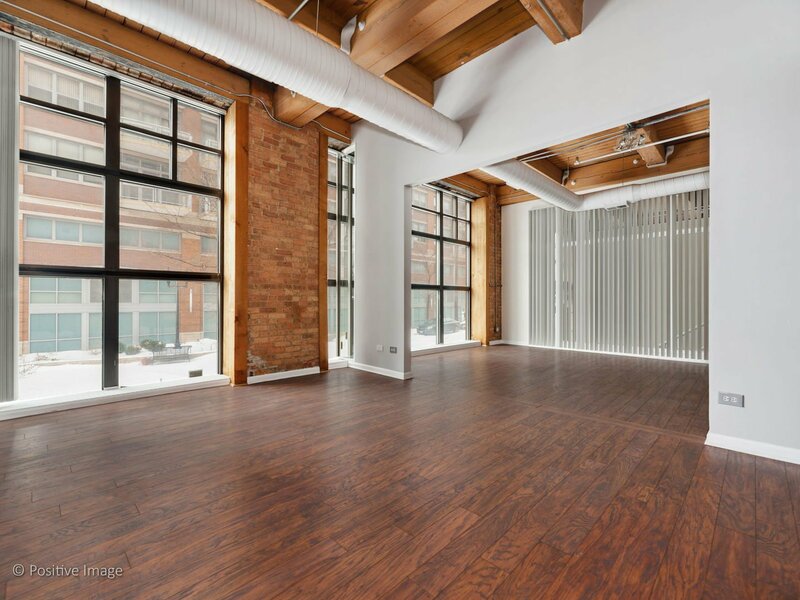 Sunlight Pours into this Private-Entry Corner Unit, featuring Two Walls of Gorgeous Floor-to-Ceiling Windows! 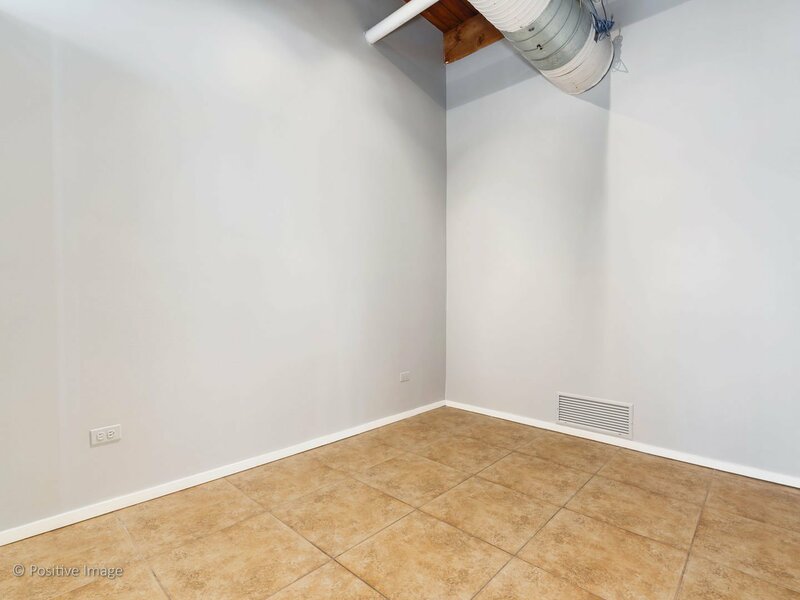 Work Space Contains 4 Large Offices including a Conference Area and 1/2 Bath. 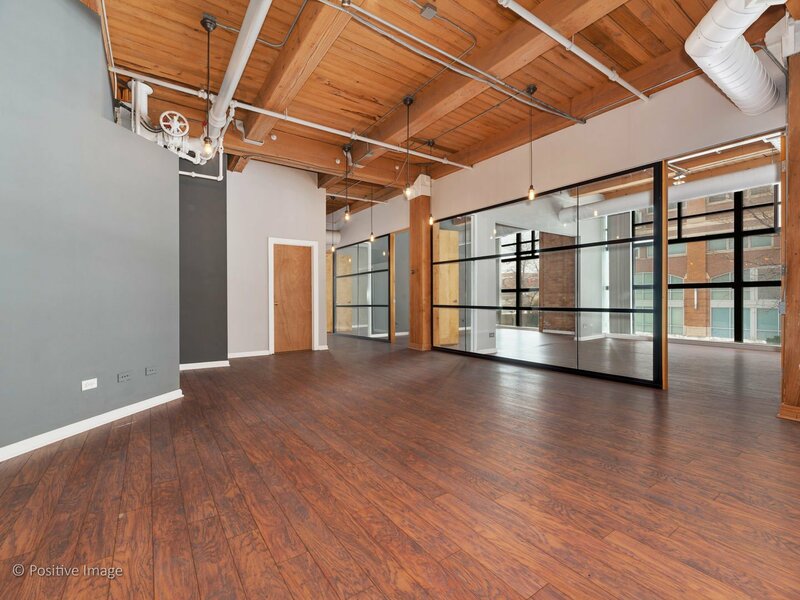 Welcome Guests into the Inviting/Open Reception Area through a Private Commercial Entrance. 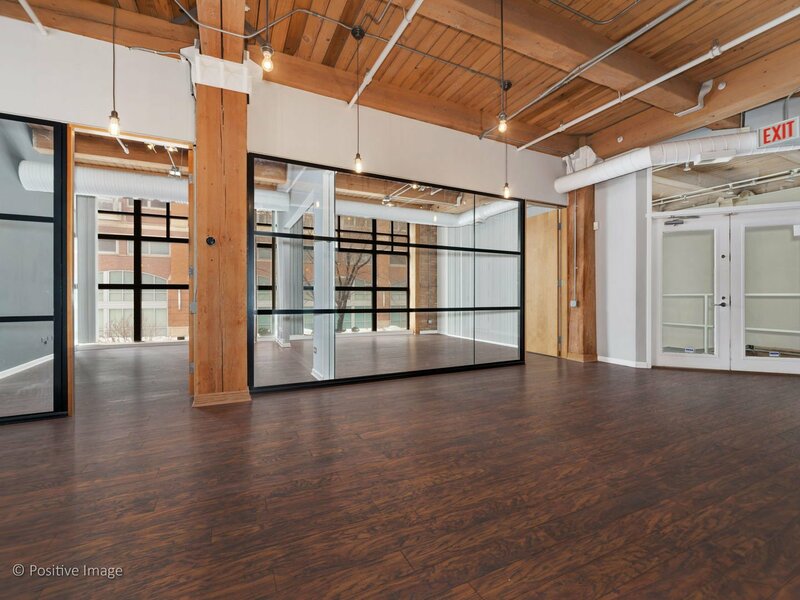 The Commercial Space flows Easily into the Living Space, but does have a Privacy Door to Separate. 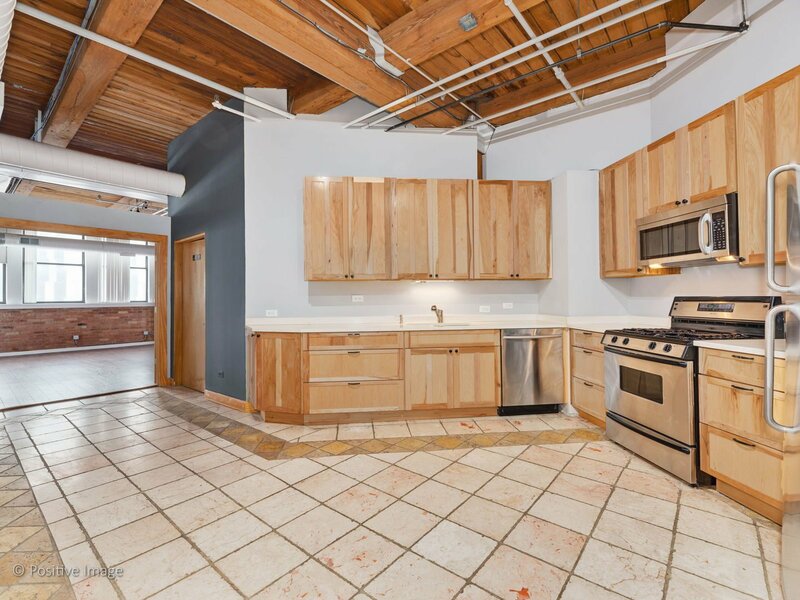 Living Space includes a Spacious Kitchen with Granite Countertops & Stainless Appliances. 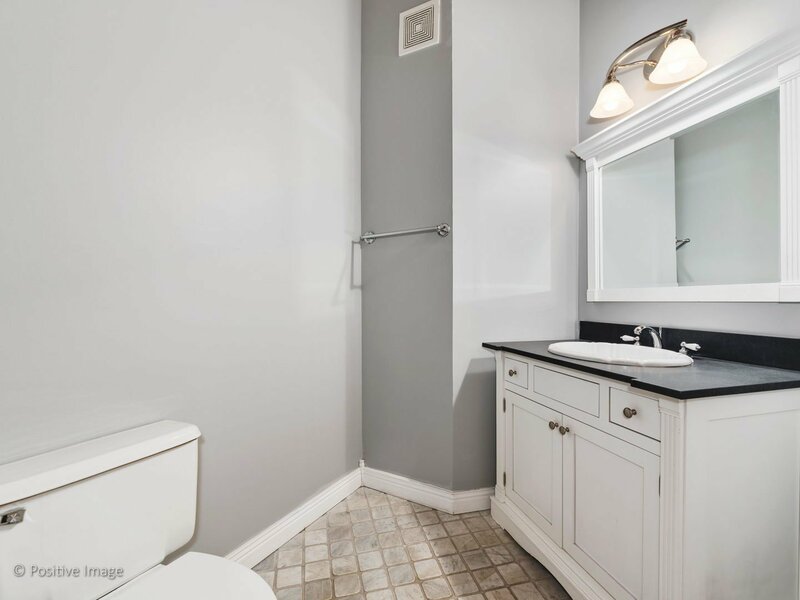 1/2 Bath & Full Bath with a Shower & Deep Soaking Tub. 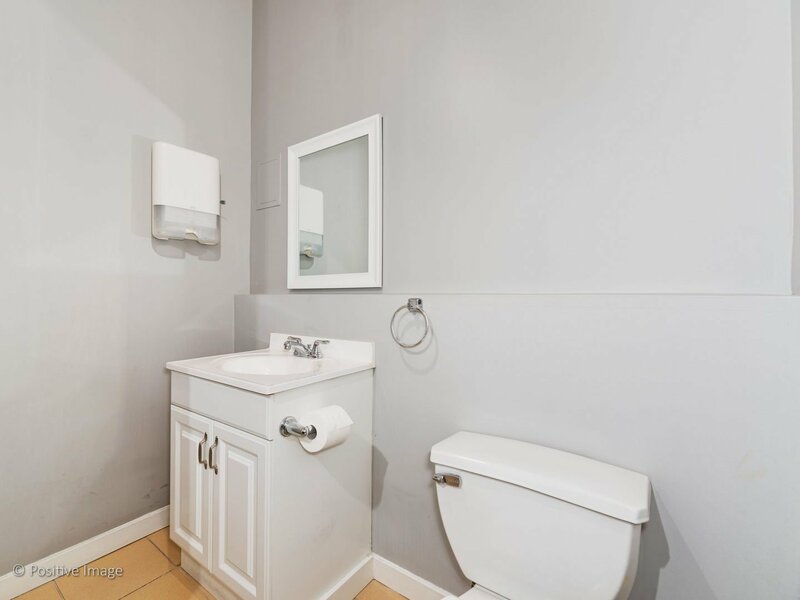 Side by Side Washer/Dryer in the Laundry/Utility Room. 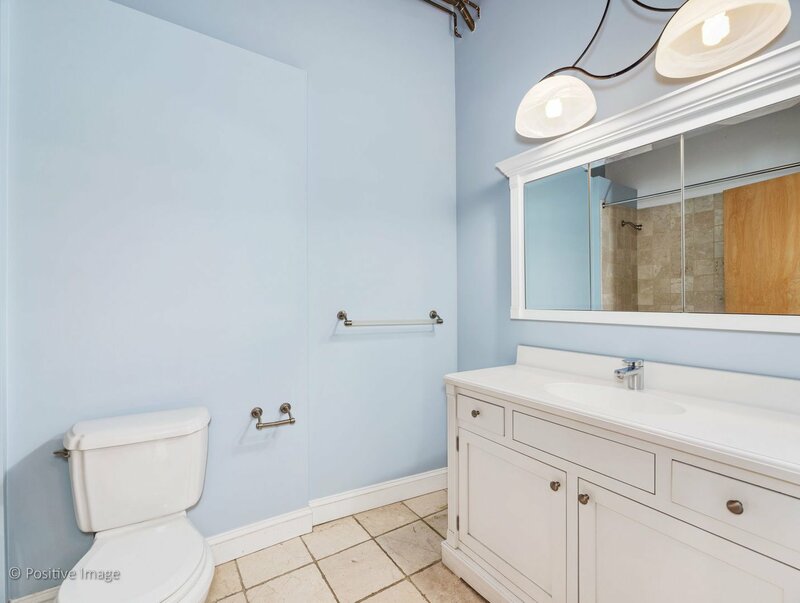 Freshly Painted & Very Well Kept. 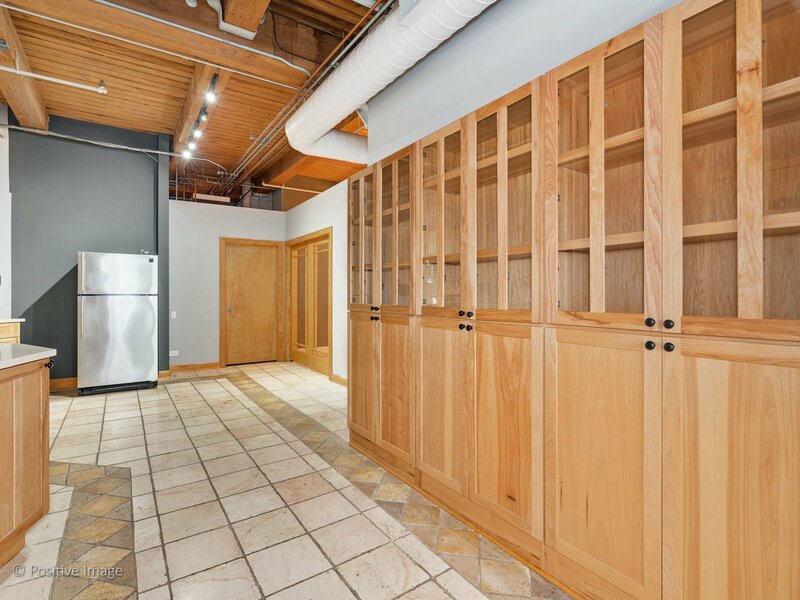 There are many Possibilities to Expand the Residential Layout and Create your own Custom/Functional Space. 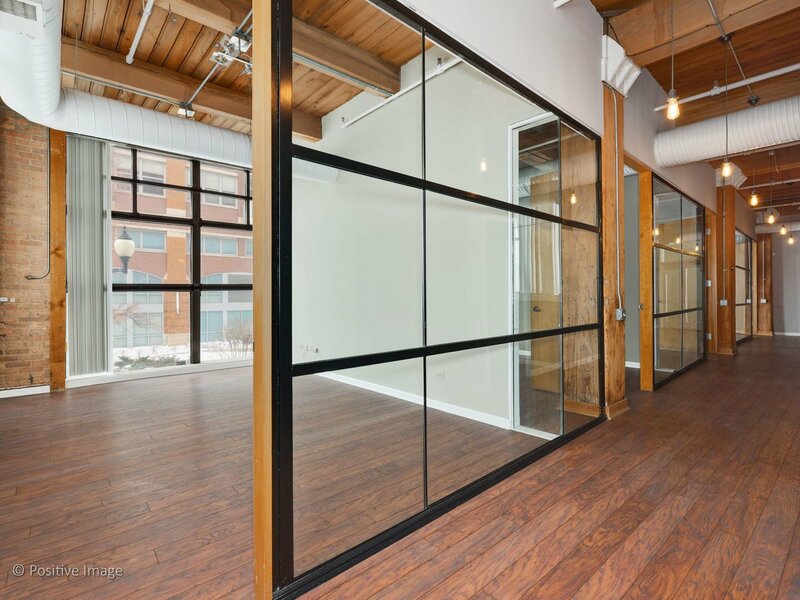 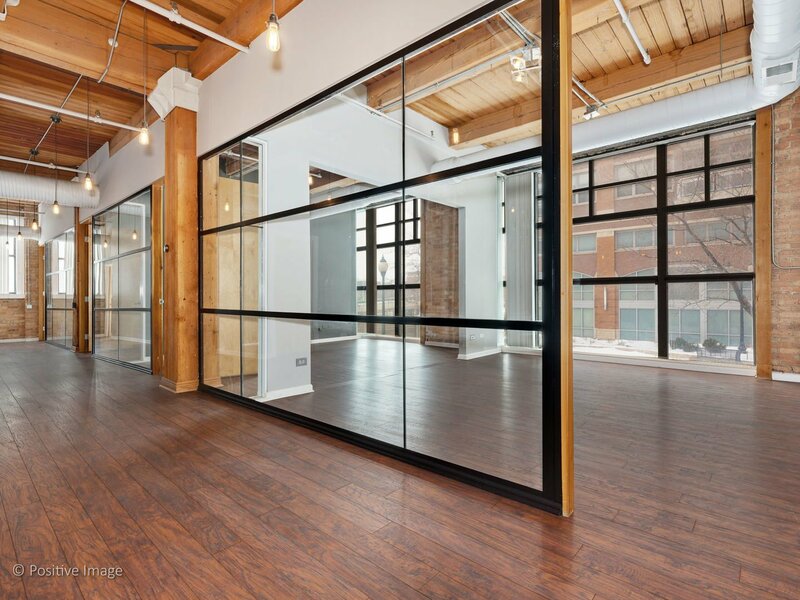 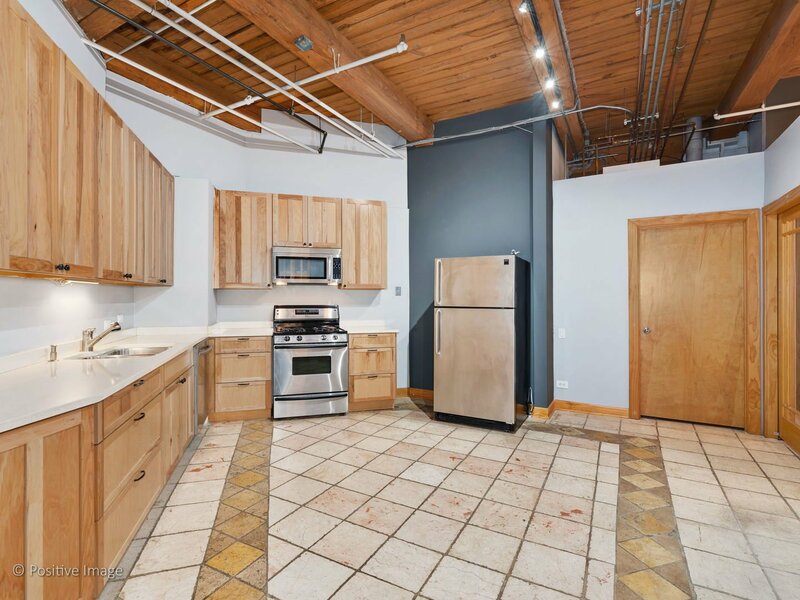 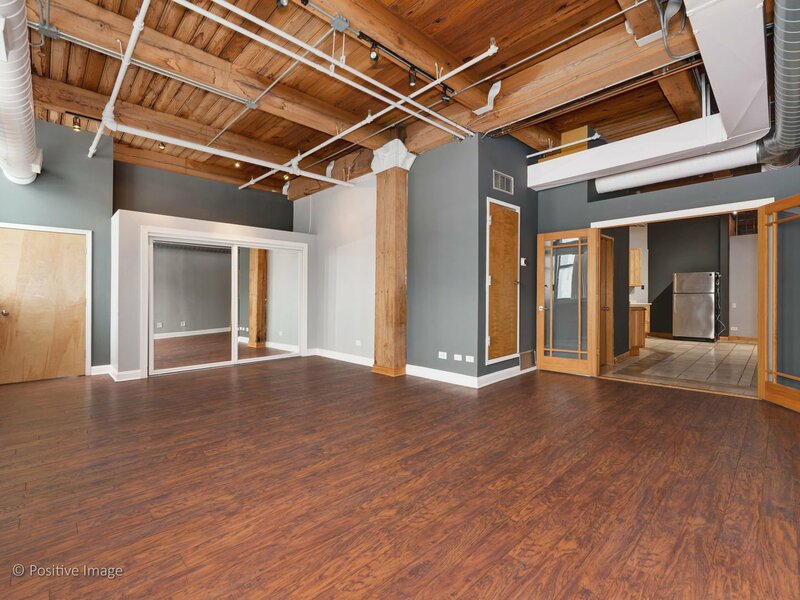 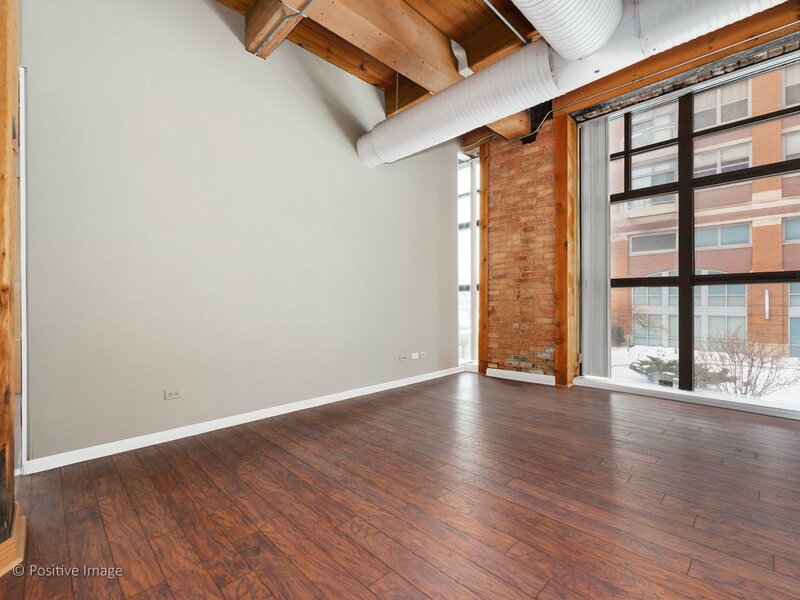 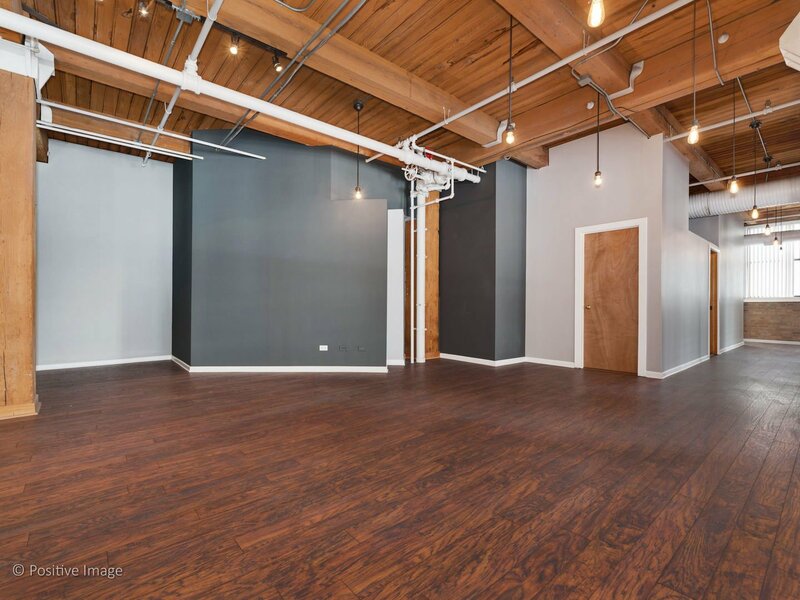 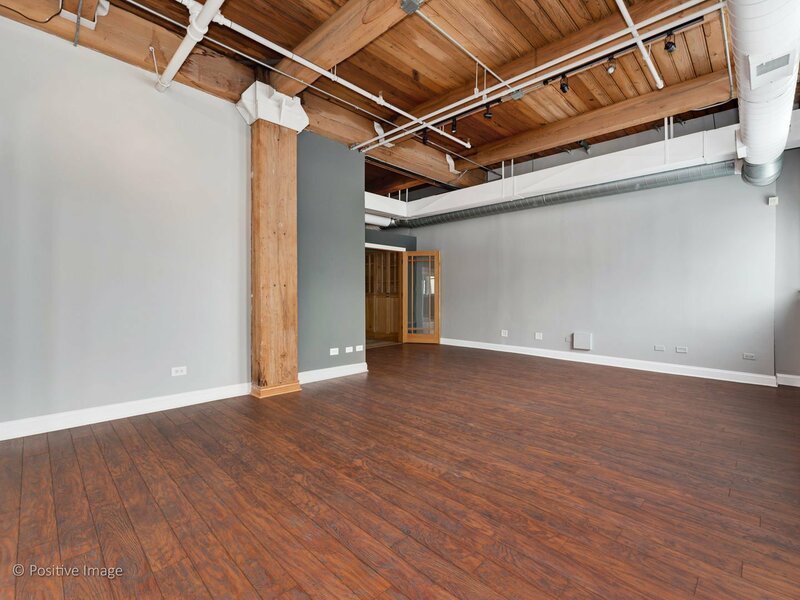 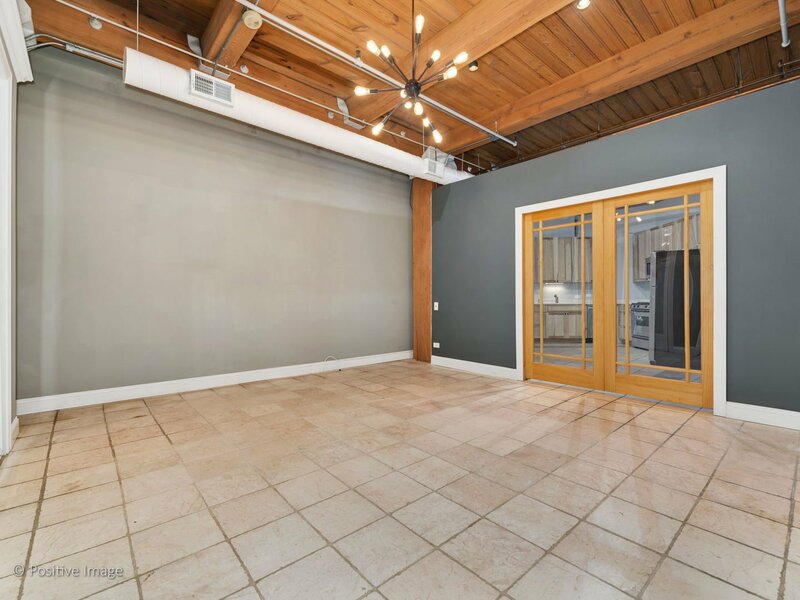 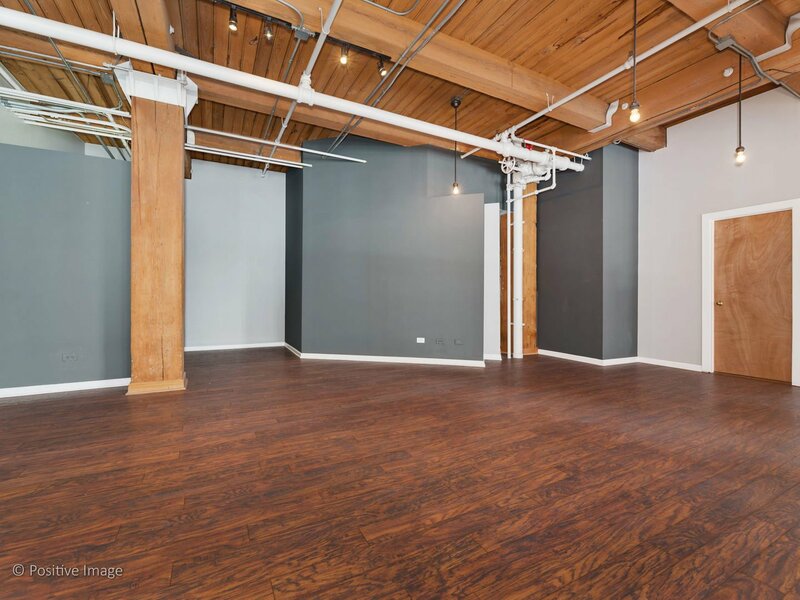 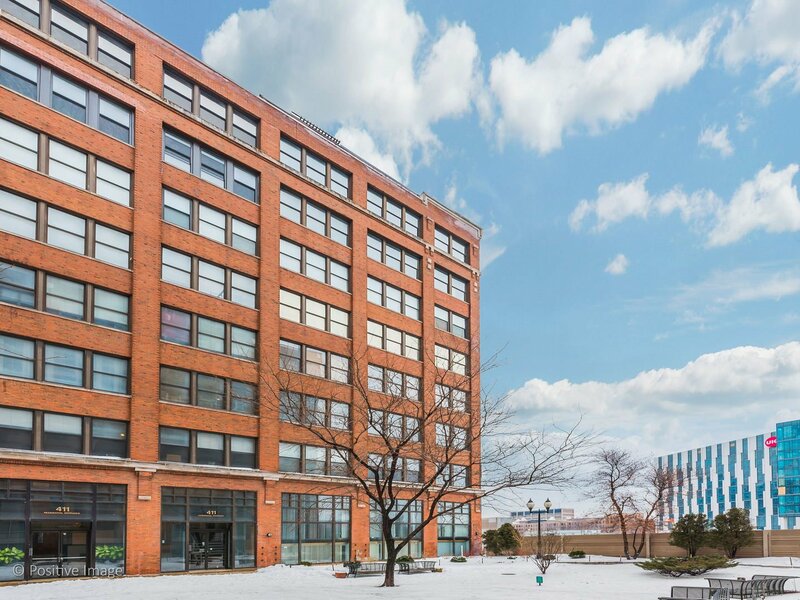 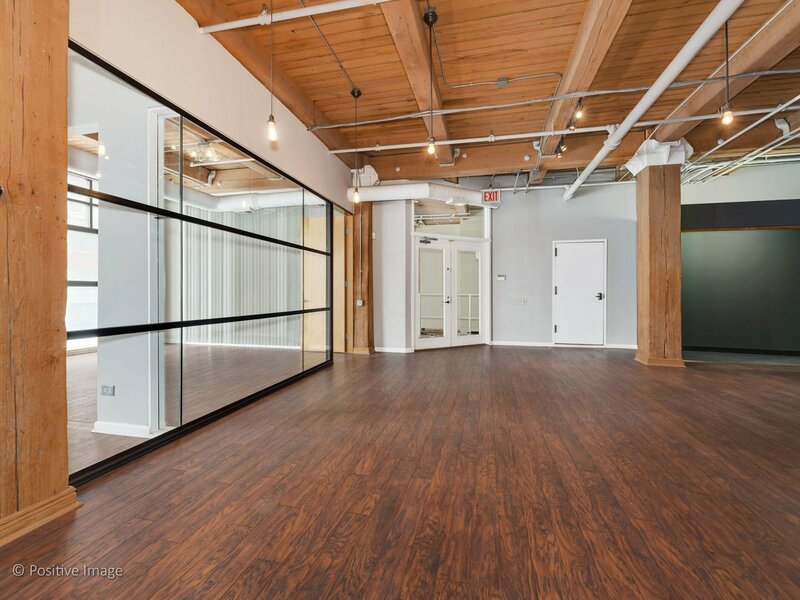 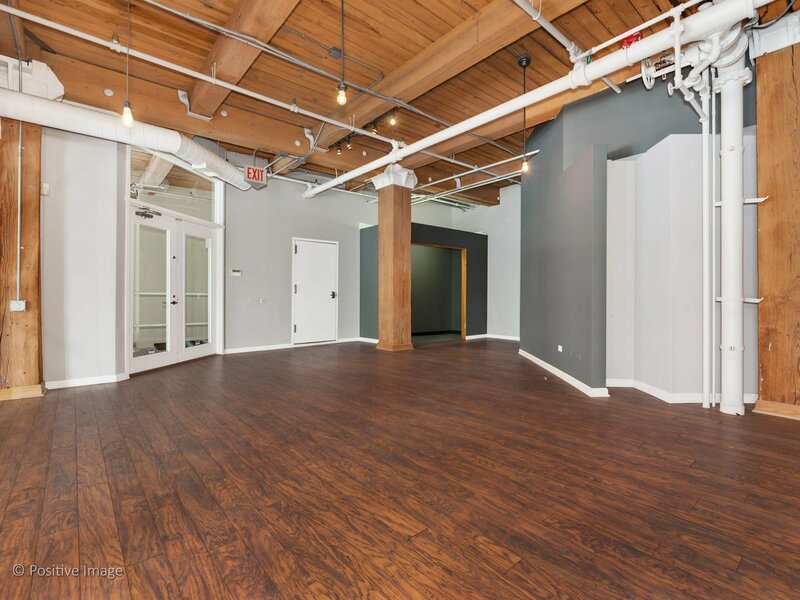 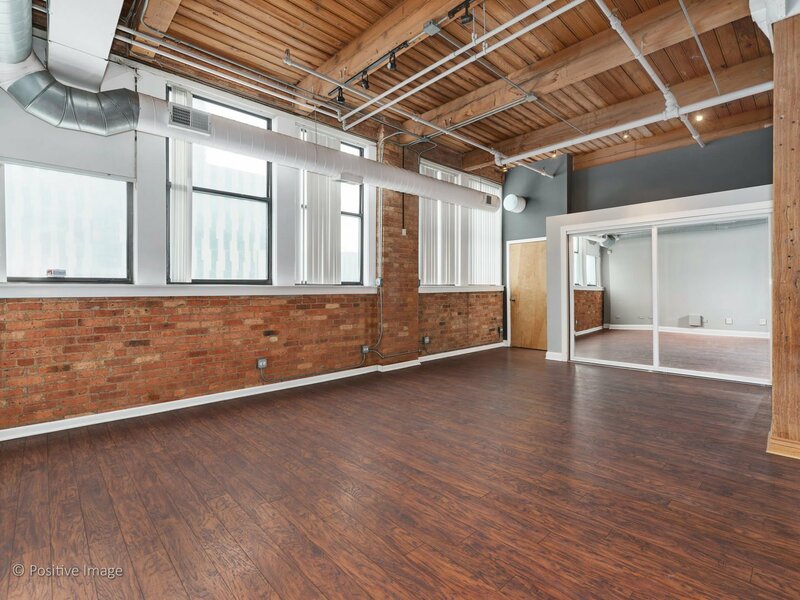 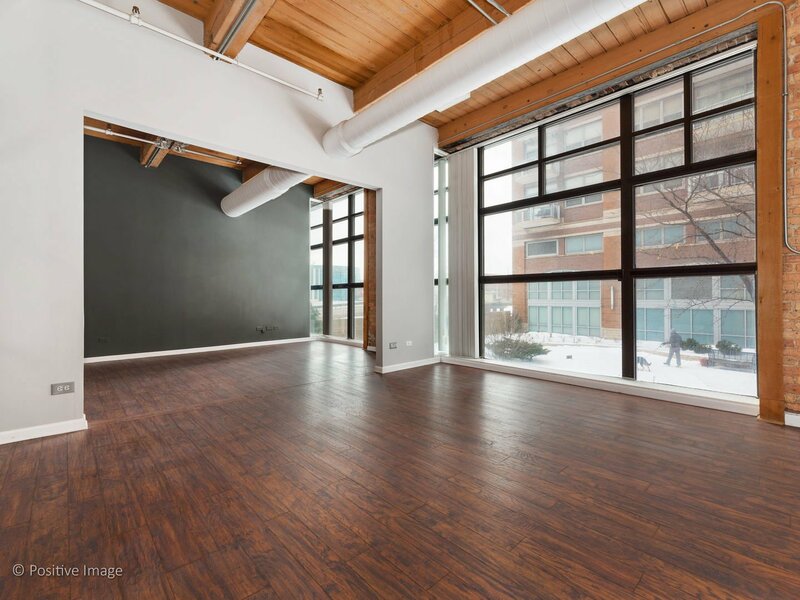 Keep As-Is or Rehab into your own West Loop Dream Loft!